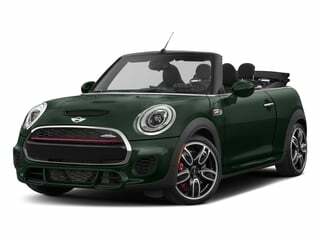 MINI Prices and Value: MINI is a British car brand that is owned by BMW. 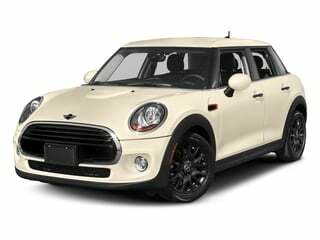 Derived from the original MINI, the company produces compact cars that are quite sporty and appealing. 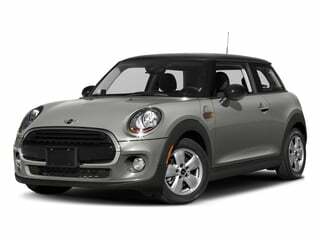 Thanks to their small size, MINIs are excellent cars in a big city. 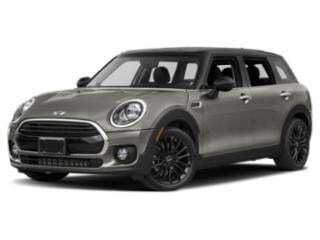 MINIs provide thrills behind the wheel and great styling without sacrificing practicality or fuel-efficiency. 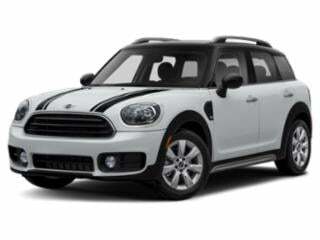 See all MINI prices below or browse MINI deals.